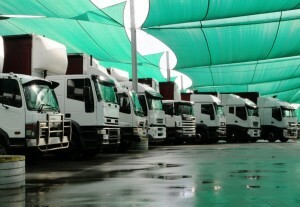 More effective use of pallet space on trucks, allowing more product to be shipped into stores from the same truck. Stillages can be quickly condensed and packed down when not in use, space taken up by empty stillage storage is minimised. Strong legs provide more safe and efficient use for both transport and display purposes. Innovative adjustable leg sizes allow the stillage to optimise green life packing, This allows maximum usage of truck space. Varying front and back leg sizes allow for excellent display presentation when in store and doubles the available floor space. 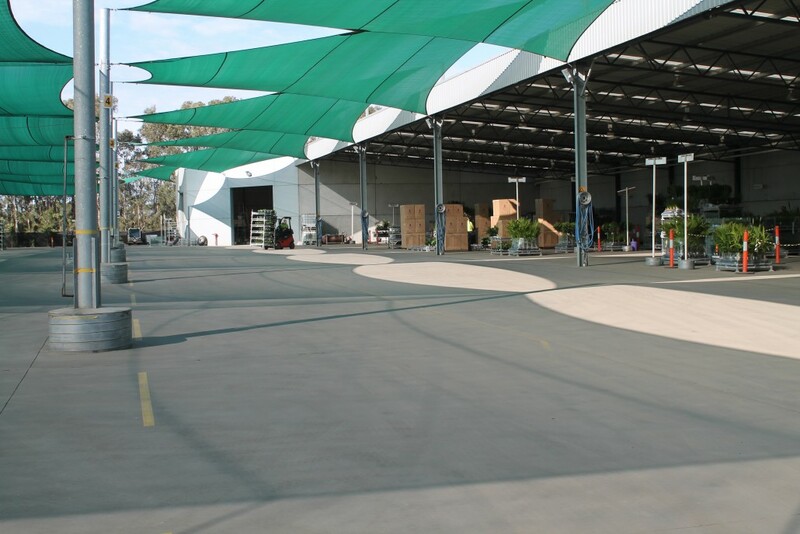 Plant Access has a purpose built XDock facility in both Heatherton, Victoria and Wingfield South Australia. 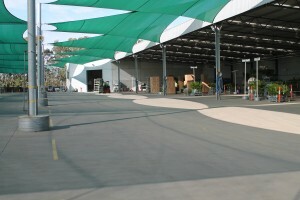 Operational layouts at these facilities enable high volume quick receival and dispatch turnaround times giving the best delivery schedules to all Bunnings Stores twice weekly where possible. These locations will have designated areas (“pens”) for a particular store, and specific areas for the loading and unloading of trucks. The stillages arrangement permits efficient and effective use of ground area. Both from an administrative and operational point of view, the cross-dock facility has the capacity of handling large volumes of Greenlife on any particular day. In Spring time, at peak, Heatherton Cross Dock has handled over 750 Stillage movements per hour and can download 4 Semitrailer loads simultaneously in 20 minutes. Plant Access transport provides ultimate customer service. It is cost effective and unique with the following benefits to our customers. Deliveries according to a time slotted schedule – this ensures that stores are serviced regularly and have a good quality supply of product. 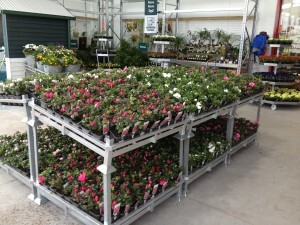 Plant Access delivers stock twice a week to stores in most metro and country areas. 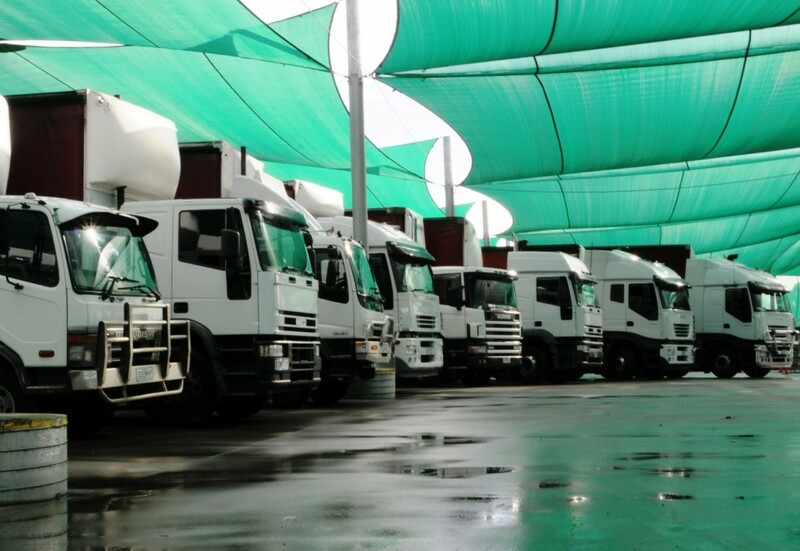 Our transport schedule ensures that product is delivered into stores in the fastest timeframe possible. 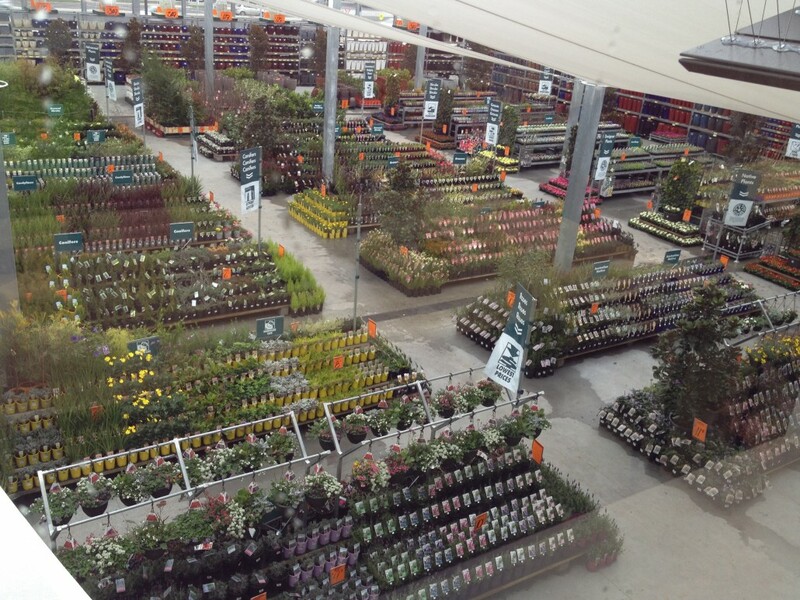 Extra deliveries are carried out where needed; this is a major benefit to the smaller format stores. 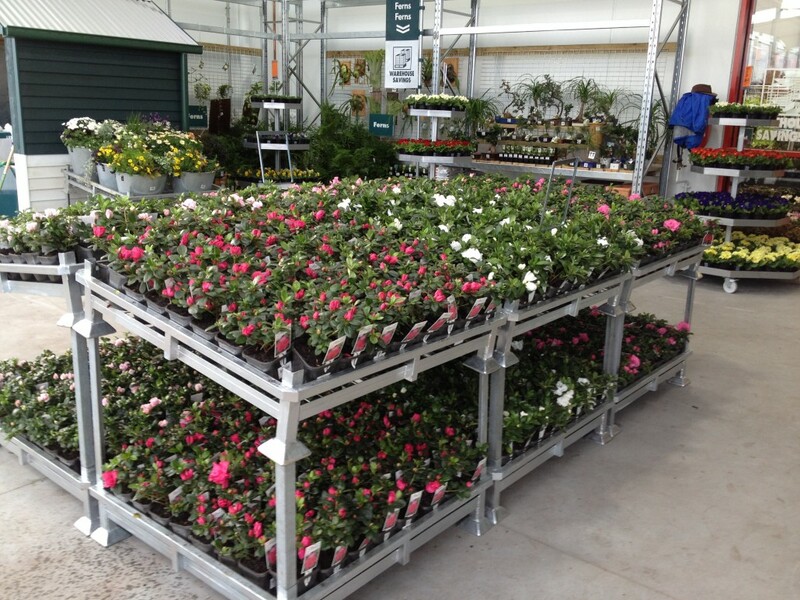 Plant Access has developed a Merchandising service aimed at providing each store with a higher level of customer service and effective stock control/management. Merchandising teams work in conjunction with our scheduled transport system to service each customer in displaying and maintaining stock in store. Merchandisers ensure product presentation is at a high standard in order to provide the best customer experience. Water the stock before it is merchandised into its designated area. Stack empty stillages neatly ready for collection from a designated area.